Connect with others. Grow in Christ. 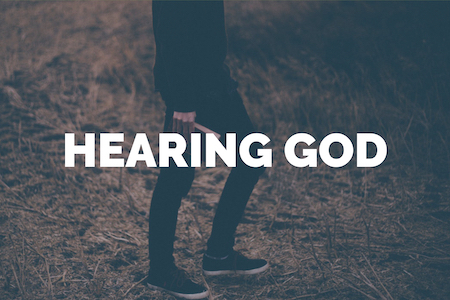 Our faith is often described as a ‘walk’ with God down a ‘path’ that leads to righteousness. Every Believer is on a journey. Some have been traveling with Jesus for years while others are still trying to find their footing on the pavement of their newfound faith. We are all walking and arriving to new places of knowledge and experiences with Christ. Wherever you’re at on your journey of faith, we hope that you will find a class that will encourage, equip and empower you to live a life worthy of the calling you have received in Christ Jesus. All Journey Classes are held at SomaChurch on Wednesday Nights from 6:30-8pm Below is a list of classes that will be offered in 2019. Click here to view the whole 2019 Journey class schedule. The Bible is God’s own words to us. Within its pages are treasures hidden for us to find; nuggets of Truth that answer our questions and empower us in our pursuit of pleasing God. In this Bible Study, we will use The One Year Chronological Bible (NLT). 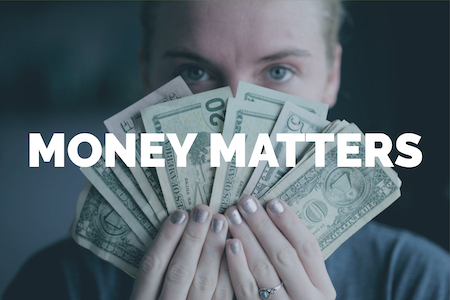 Not only will we read through the entire Bible in 2019, but we will also learn how to study The Scriptures and apply their wealth of knowledge and wisdom to our lives! You can purchase the chronological Bible at the link above. 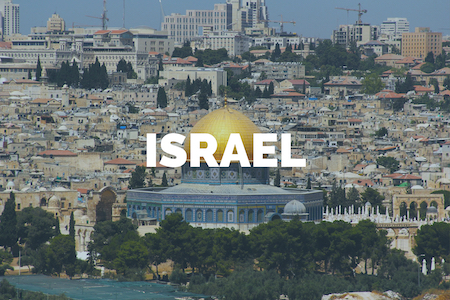 Or you can access the chronological Bible Reading Plan here. 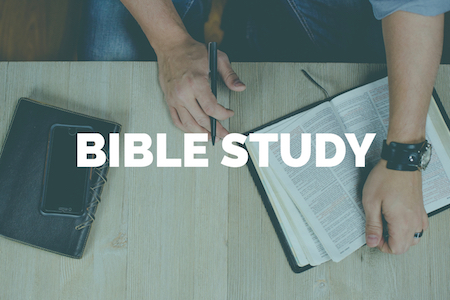 Be sure to specify which Bible Study segment you are signing up for in the form below (i.e. Bible Study 1, Bible Study 2, etc.). 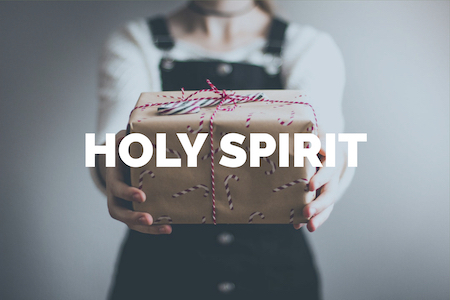 In this class, you learn who the Holy Spirit is, what His role is in your life and become more equipped, encouraged and empowered to operate in the Spiritual Gifts that He uniquely gives to every Believer. 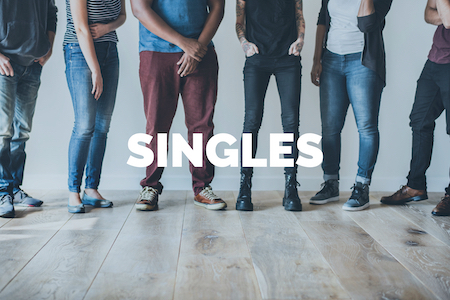 Not sure how you feel about being single, but we want you to know that at SomaChurch, you are not alone and we want to spend some time with you! 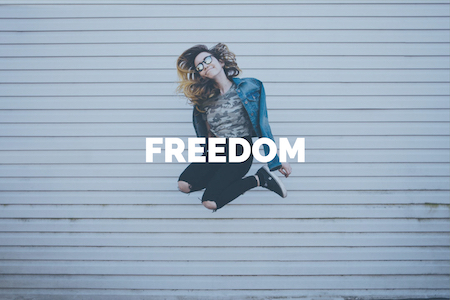 Whether you are single and loving it, dating and almost out of it, divorced and not quite over it, widowed and grieving it and/or you are a single parent and barely surviving it!… This class is designed to bring fresh encouragement to you in this season of your life and empower you to be the best version of yourself! * Because SomaChurch has a College Ministry (18-24ish), this class will better serve those who are late 20s and above. One of the greatest passions of SomaChurch is giving the next generation everything we’ve got. 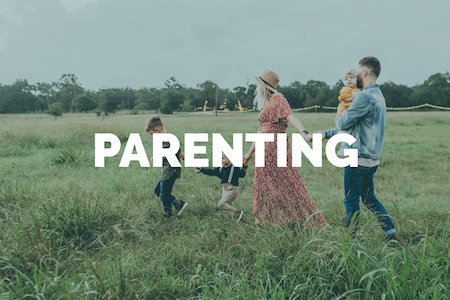 Our parenting class is designed to put practical tools in the hands of our parents that will equip and empower them to ‘train up a child in the way they should go’ (Proverbs 22:6). Whether you are just starting out as a parent or have found yourself in fresh need of encouragement, this class is for you! We believe that every husband and wife can be 100% satisfied with their spouse. 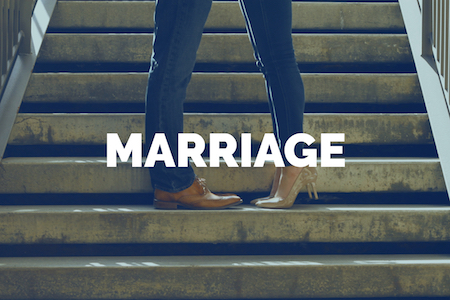 Soma’s marriage class is designed to teach biblical principles on marriage and to encourage couples to press in and fight for the abundance that God has provided. Our prayer for you, wherever you are on the journey, is that hope, strength and vision would permeate your marriage. 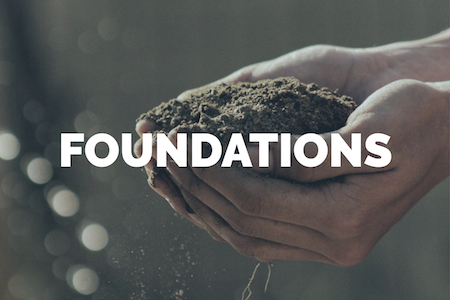 Whether you are a new believer who wants to learn the “elementary teachings of Christ” (Hebrews 6), or a life-long Christian who’s “love has grown cold” and realizes the need to “do the things you did at first,” (Revelations 2), you might consider signing up for our Foundations Class. Word, feet firmly planted on the Truth, and confident in what you believe and why you believe it.